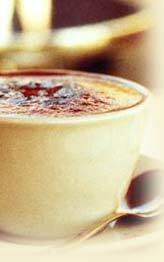 Already listed with our Phuket coffee and tea directory? Join coffee and tea time in Phuket at a fine atmosphere with a piece of cake which you favor. Coffee and tea shop in Phuket open throughout the day for your convenience. Enjoy in Phuket with conversations while you are at the table with your coffee and tea.